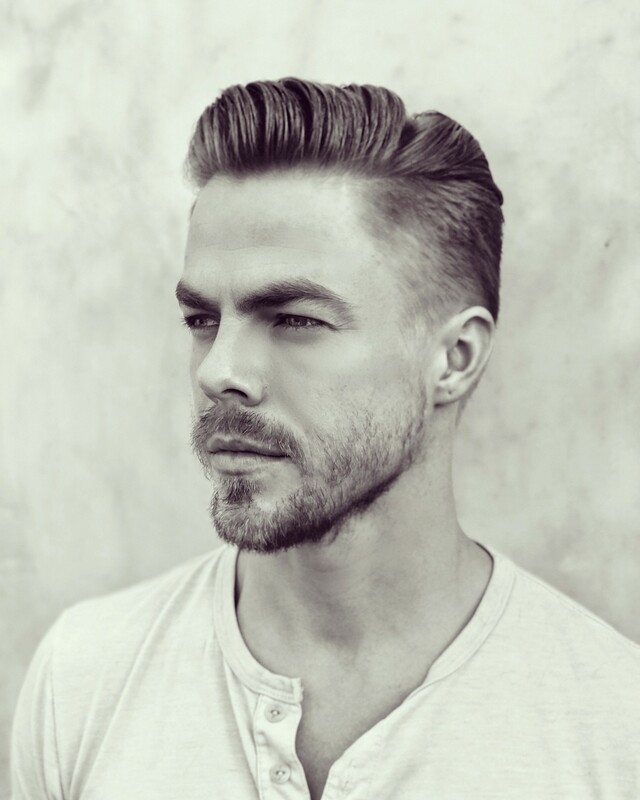 I had the pleasure of interviewing: Two-time Emmy Award winner, New York Times best-selling author, and World of Dance judge Derek Hough. A multi-talented entertainer, two-time Emmy Award winner and 9 time nominee for Best Choreography, Hough has also appeared in film, television and stage projects as an actor. His stage performances include Radio City Music Hall’s Spring Spectacular costarring alongside the Tony Award winning Laura Benanti and the critically acclaimed production of Footloose which he starred as the male lead in London’s West End. In 2016, he starred with Jennifer Hudson, Ariana Grande, Martin Short and Harvey Fierstein in NBC’s Hairspray Live! Hough is the winningest professional dancer in the history of Dancing with the Stars and now appears alongside Jennifer Lopez as a judge on NBC’s World of Dance. What is your “backstory”? What motivated you to pursue music in the midst of your dancing and choreography success? I’ve always sang and made music but never really released any it. I feel passionate about music and want to share another facet of who I am. Dance is one way to communicate. Another is through song and lyrics. I’m here to serve as a performer. I’m all about sharing and serving. What inspired you to write “Hold On”? A friend was going through a difficult time about 5 years ago. I wanted to write a song to encourage them to hold on. I have witnessed the effects of suicide first hand and have seen a lot of people struggle. Recently, with everything that’s going on in the world, it brought the song back up again. It is a very important song to me. Throughout the years, the song started to help me personally in different ways as well. What is some of the work you are doing in advocacy? Can you tell us more about the work you are doing with the Movember Foundation? This November, I am working with the Movember Foundation in tandem with the release of my debut song “Hold On” to raise awareness for men’s mental health. By 2030, the Movember Foundation’s goal is to reduce the rate of male suicides by 25%, and through this campaign I hope to highlight the importance of mental health and rid the stereotype that talking about problems is not okay. More than half a million men every year take their own life, and the Movember Foundation is making sure that suicide prevention is a global priority. Can you tell us how you are using your role as a celebrity to raise awareness of men’s mental health? It’s about having a conversation. Making people, especially men, feel safe about talking about their feelings and what’s going on inside their heads. 3/4 of suicides of all suicides are committed by men. We need to stop toughing it out and actually talk about how we feel and reach out. Don’t feel ashamed about being depressed or down. Move past it. I want to help make it ok and safe to talk about how we feel. If you could send one message to those struggling with mental illness and one message to the people closest to them, what would they be? What do you wish someone told you when you first started? That what you do as a job doesn’t define you as a person. Being a competitor, I based a lot of my worth on my success rather than my character.